We’re Live Streaming from HPSN World and you’re invited to join! Register here for access to the LiveStream link. Dr. Tara Bastek, a board-certified pediatrician and neonatologist, will share her journey as a physician and the lessons she has learned about patient safety and the delivery of high-quality care. 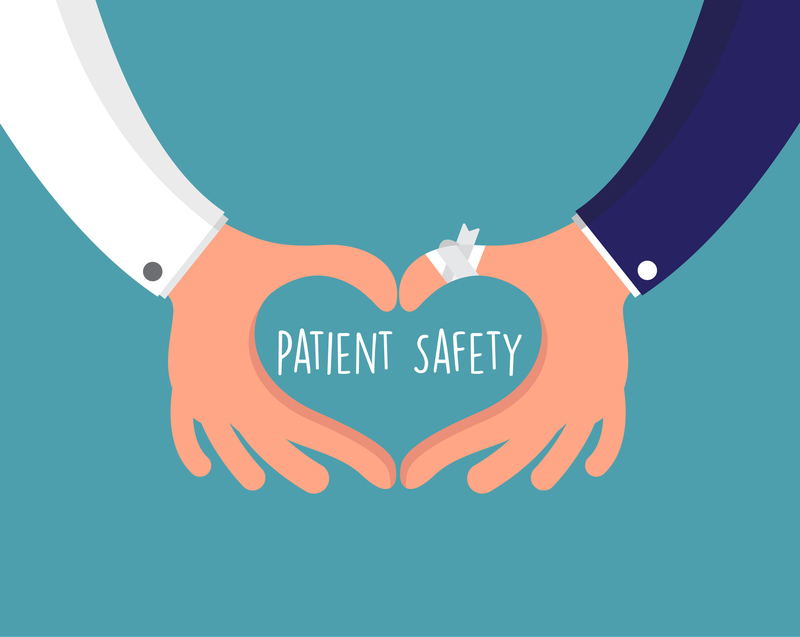 Good communication is a key component of safe healthcare. Through reflection on real-life personal stories, Dr. Bastek will illustrate how simulation experiences, team training, and communication strategies can work synergistically to build a stronger and safer healthcare system. Dr. Bastek completed her Pediatric Residency at UNC in Chapel Hill, then moved to Boston where she completed her Neonatology Fellowship at the Harvard Program in Newborn Medicine. Her research interest focused on neonatal ethics at the border of viability. While at Harvard, she completed a year-long Seminar in Medical Ethics and obtained her Masters of Public Health. Since returning to WakeMed, she joined the WakeMed Ethics Committee and has served as chair for the last 8 years. Dr. Bastek is the medical director of the Neonatal Intensive Care Unit and Newborn Nursery at the WakeMed Raleigh Campus, leads the NRP Program within the Center for Innovative Learning, and is a TeamSTEPPS Instructor. She is active in the NICU's ongoing Quality Improvement Collaborative participation within the Vermont Oxford Network. Dr. Bastek is a member of the American Academy of Pediatrics, the American Society for Bioethics and Humanities, and the Kennedy Institute of Ethics.